This Christmas I went to a MAC counter wanting to purchase MAC Plumful lipstick. But first I wanted to hear a MAC make up artist's opinion about what's the shade that suits me best and her recommendation was this deep red MacViva Glam I lipstick, because I have pale skin, blue eyes, blonde hair and full lips. 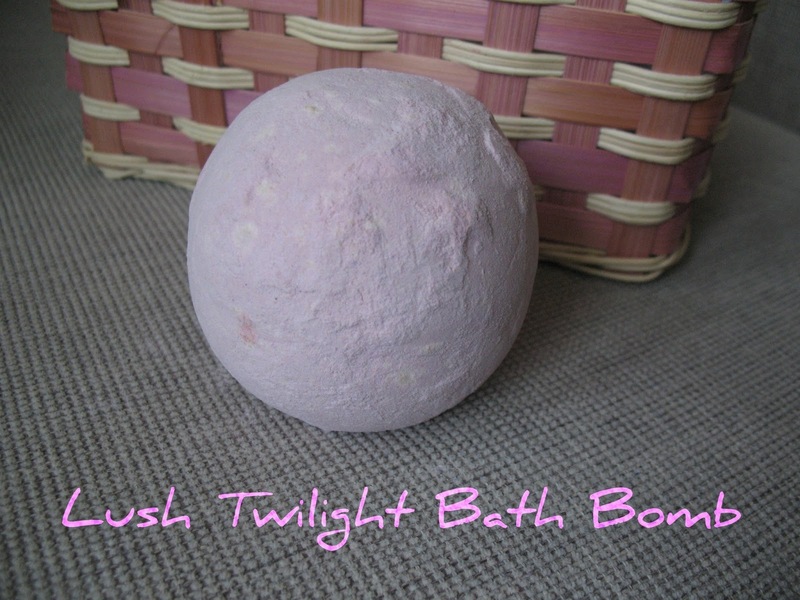 Dupa fascinatia pe care mi-a oferit-o sarea de mare Lush Twilight (puteti citi review AICI), a venit momentul sa va vorbesc despre alte doua produse Lush: gelul de dus It's Raining Men si sapunul Honey I Washed the Kids...ce nume dragute, nu-i asa? Se apropie Valentine's Day iar dragostea pluteste in aer...ca in fiecare an, automat ne gandim la iubire, mici atentii, o modalitate cat mai originala de a arata dragostea noastra"acelei" persoane speciale. 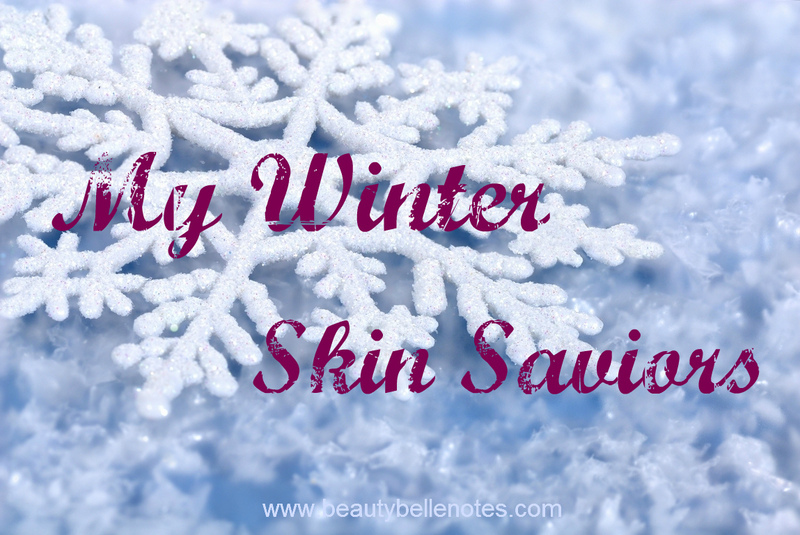 Because it' has been soooo cold outside I was thinking about sharing my winter skins saviors with you...hope this helps if your skin is dry and you don't know what skin care products to use. 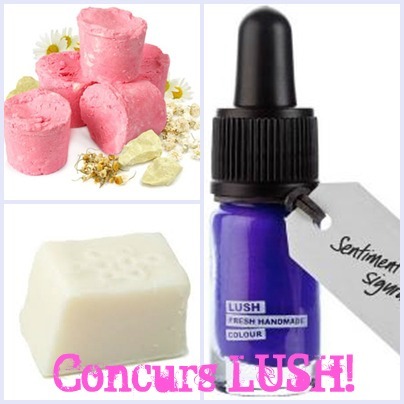 Concurs Lush de Valentine's Day! Nicaieri aromele nu sunt mai provocatoare decat la Lush! - INCHEIAT! A venit momentul sa dau drumul unui alt concurs, de data aceasta in colaborare cu firma LUSH Romania, care a avut amabilitatea de a va oferi aceste produse minunate cu ocazia Valentine's Day! I'm sure you already know how important it is to have a beautiful header/logo to your blog. 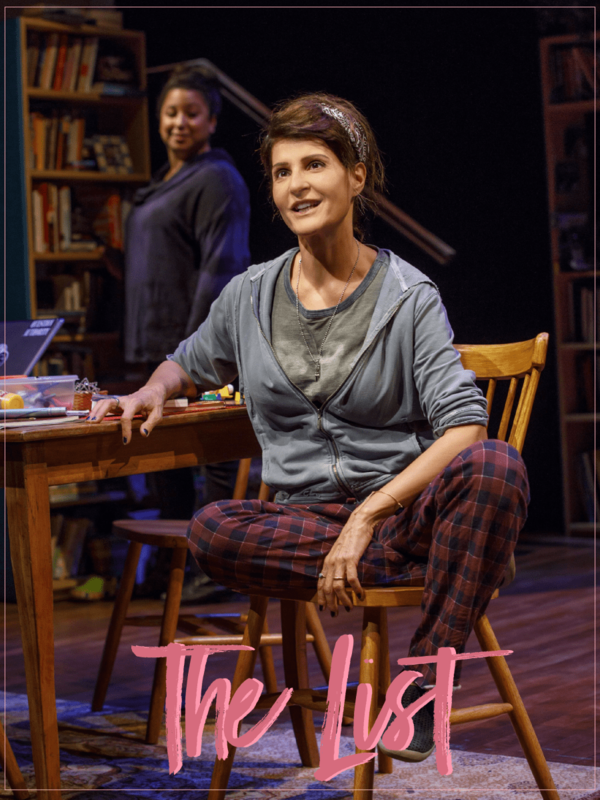 It is the first thing the readers notice and in a matter of second they decide whether they remain or just leave the page.